Maintaining your first home can be intimating – but it doesn’t need to be. In today’s Houzz.com article titled, “A First-Time Buyer’s Guide to Home Maintenance,” the topic of home maintenance is presented with an easy-to-do guide. It is mentioned that to keep things from getting overwhelming, these several items need to checked. 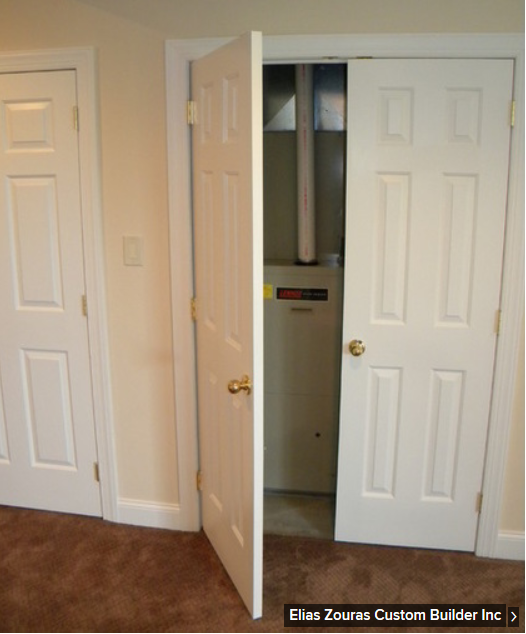 Number one is to check your furnace and HVAC filters. You’ll want to know what dust and grime the previous owners left behind because clogged filters make heating and cooling systems run less efficiently. For more, read the full article here: Houzz.com article.